Celebrate Spring with Rondout Valley Growers! Celebrate Spring with RVGA by opening the windows and filling your lungs with farm-fresh air; getting your hands in the dirt and plant something from one of our member greenhouses, nurseries or farm stands; signing up for a CSA (if you haven't already); visiting our website, www.roundoutvalleygrowers.org, to find a farm you want to visit to see where your food comes from or go to a Farmers Market and learn directly from the farmer about how the produce was grown; learning The ABC's of RVGA! ; and donating to RVGA's Spring Fundraising Challenge! That's right! Donate to RVGA's Spring Fundraising Challenge to ensure you will have access to all the information you need to enjoy all Rondout Valley farms have to offer. And to deepen your knowledge about our farms and all they offer, check out our FaceBook page, throughout May to learn the ABC's of RVGA! RVGA is community focused. We provide you with information to enhance your quality of life and health as we invest your donations in our community programs, such as maintaining our Farm to Food Pantry truck, which transports donated produce from RVGA farms to local food pantries. In 2017, our farmers donated more than 81,000 lbs. of produce that fed more than 25,000 neighbors in need. 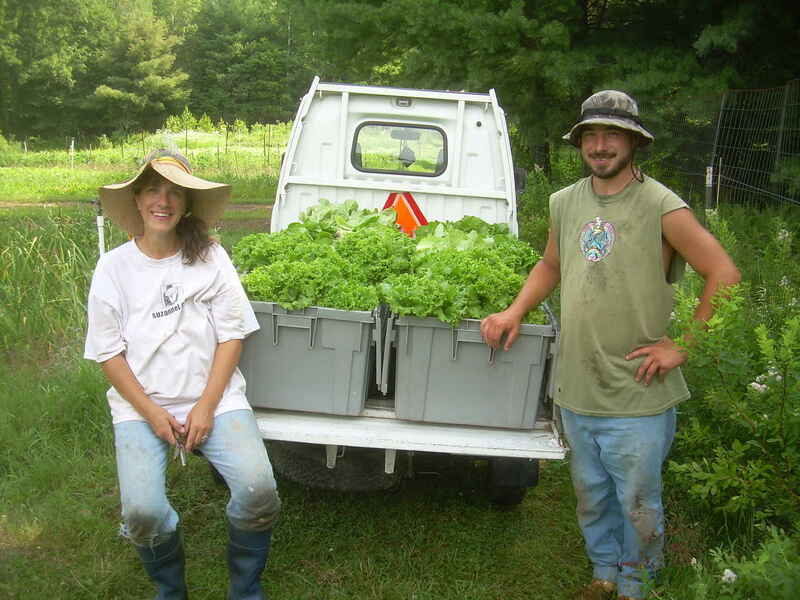 Donate now to RVGA's Spring Fundraising Challenge to cover the costs of connecting our community to our farmers, repairing our trusty Farm to Food Pantry delivery truck, updating our Farm & Food Finder, and many other "nuts & bolts" activities that enable RVGA to continue celebrating, educating and advocating about the importance of local food & farming. No amount is too small to show your love for local food and farming, and celebrating Spring with Rondout Valley Growers!